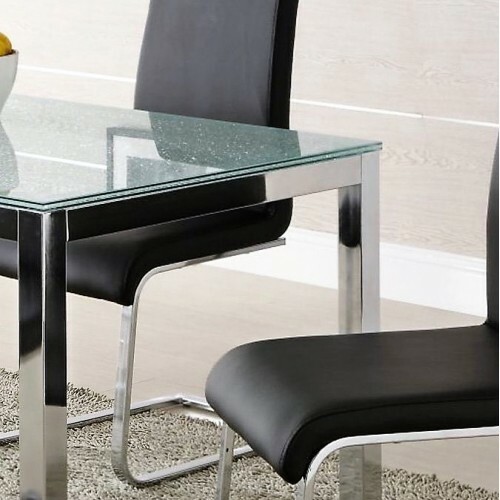 Our crackle ‘cracked ice’ glass is available online in a wide variety of sizes : simply enter your dimensions for a quote and to buy online. Our 15mm crackle glass consists of 3no. 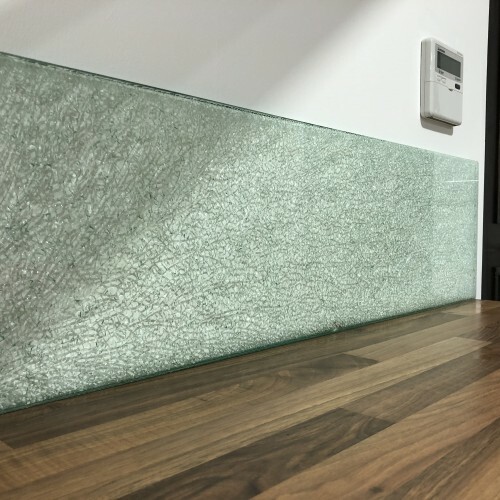 layers of 4mm clear toughened glass with a broken central pane to create the cracked ice effect. 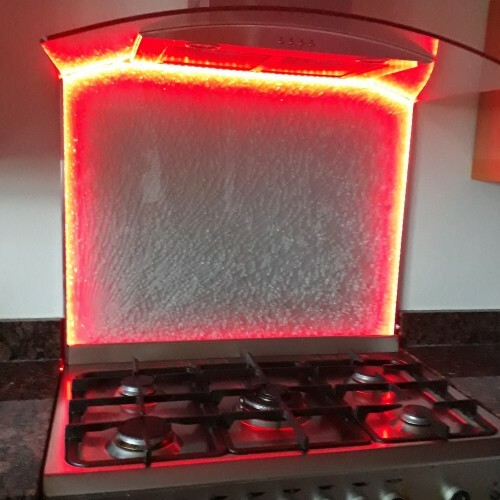 The panels look best when used with LED lighting to create a feature that showcases the reflective property of the crushed glass layer. 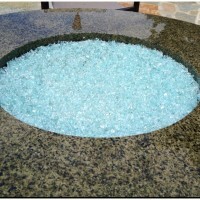 All our cracked ice glass panels are made to order and take approximately 3 weeks to complete. 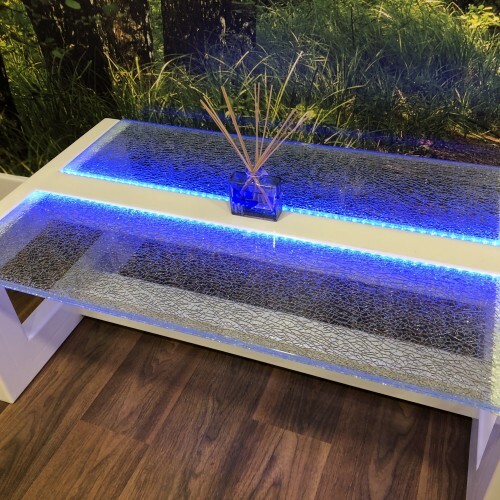 Our glass gravel chippings are produced from recycled materials and can be used in a variety of appl..